Improves your grip by absorbing the moisture from your skin. Made of magnesium carbonate white chalk. Ideal as gymnastics chalk, weightlifting chalk, or climbing chalk. 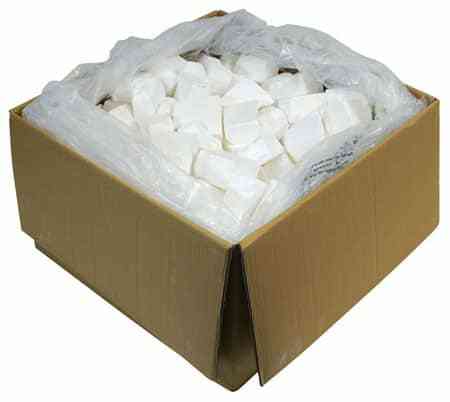 Comes packed in a single 24lb bag/carton of loose, block pieces that are easily crushed to make powder. Buy gymnastics chalk in bulk by getting a case of loose block pieces. Great for athletics, gymnastics, crossfit, weight lifting and rock climbing. Helps to improve your grip by absorbing the moisture from your skin. 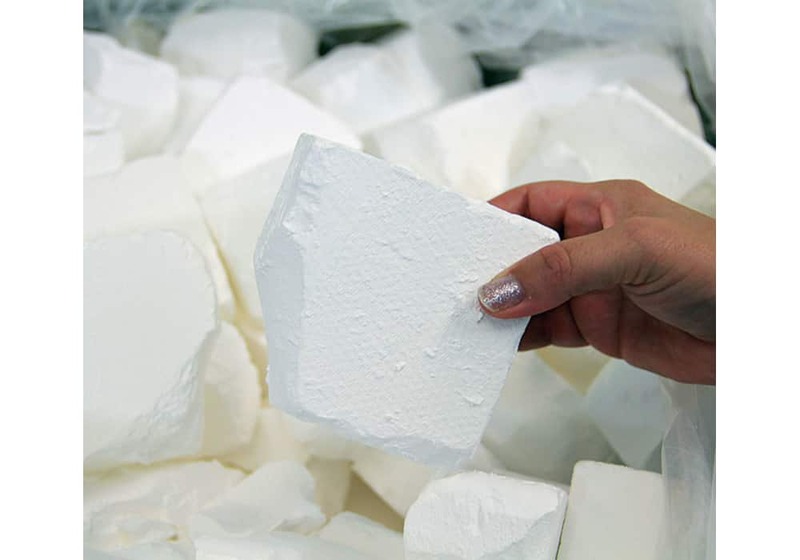 Our top-quality, pemium grade, Taiwanese magnesium carbonate white chalk is preferred by gymnasts, weight-lifters and climbers. 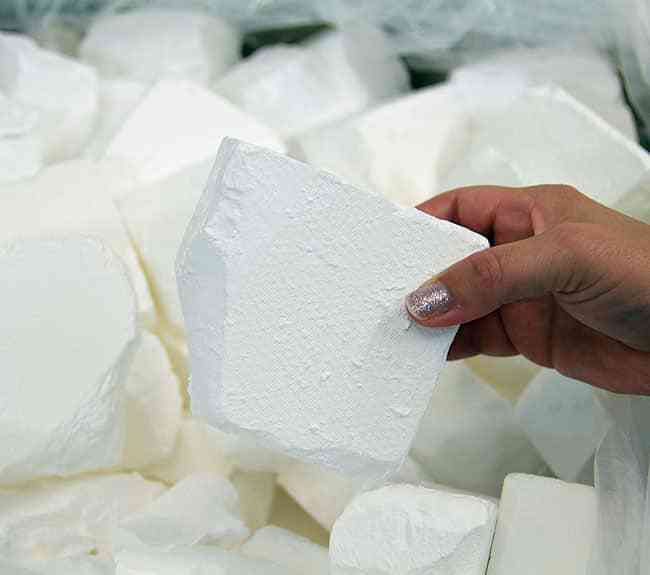 Comes packed in a single 24lb bag/carton of loose, block pieces that are easily crushed to make powder. Box contains a lot of large pieces that basically look like you just unwrapped all of the individual blocks from our block chalk and dumped them in a bag. 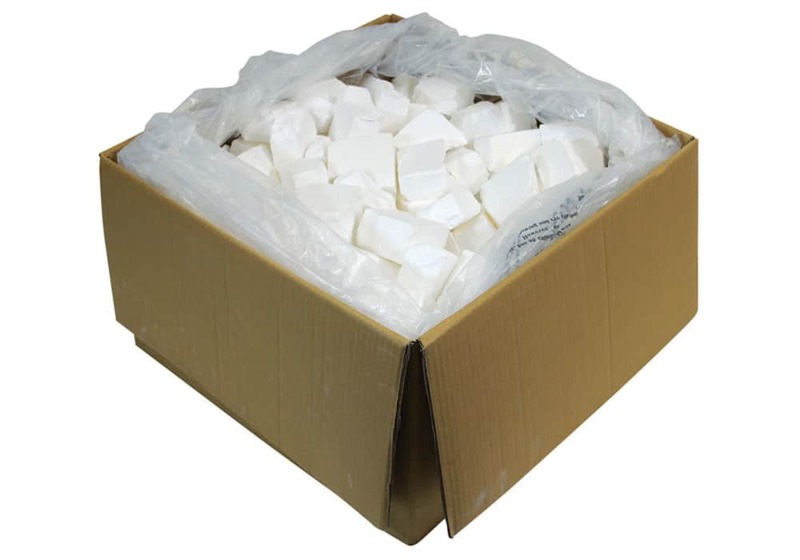 Each 24lb box of chalk contains large chalk pieces.